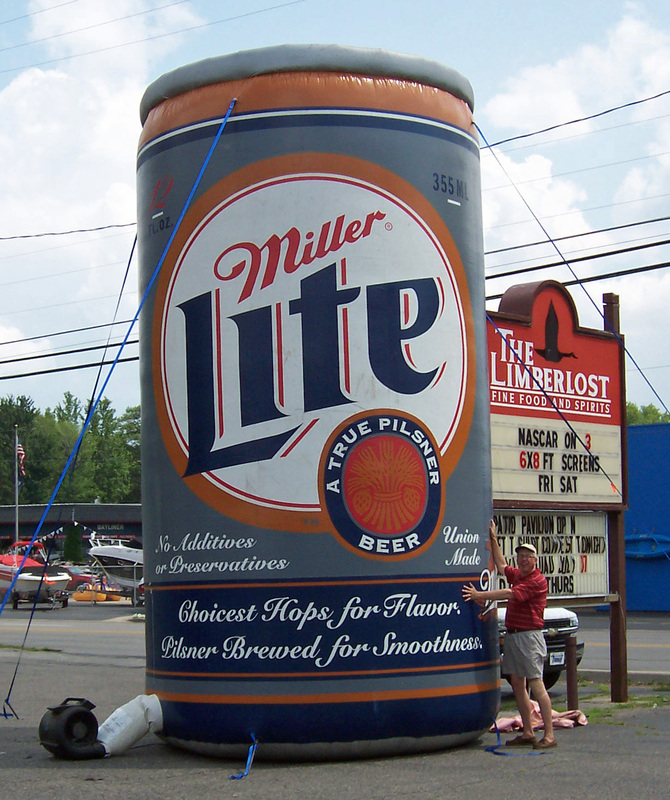 Limberlost Beer – The Home of My "Big Things"
« Detroit Tiger – Yeah! One of my favorite bar/restaurants is the Limberlost in Houghton Lake, Michigan. I like to go to lunch here. You can sit outside on the deck, view the lake, and have a cold beverage and something to eat. They are kind of party central so if you want a relaxing weekend evening in Houghton Lake you might stay away from the Limberlost.